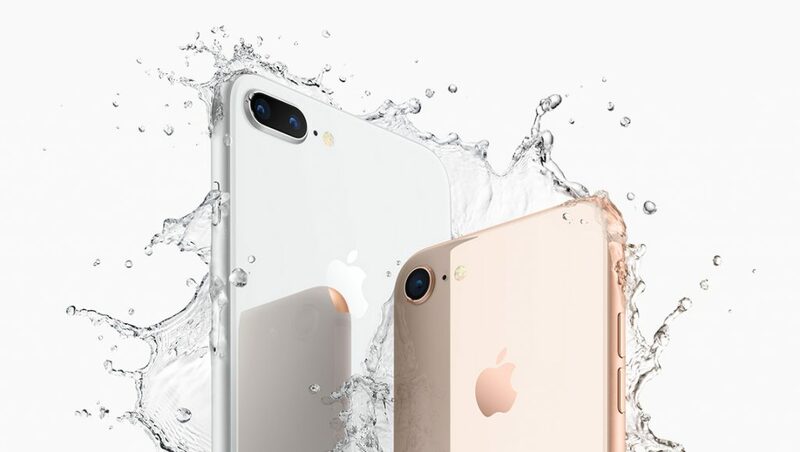 Last week we indicated that the iPhone 8 was not selling well, this week we talked about that iPhone 7 is selling better than the iPhone 8, as users of the iPhone 7 see no reason to move to the “superior” model, which adds that the iPhone 7 now has a very attractive price compared to the most basic price of the iPhone 8, and this is giving rise to the obvious statement that there is a lot of stock accumulating unsold and that is why a source of supply, said that Apple has reduced the production of iPhone 8 around 50 percent for the months of November and December, being the first time that Apple reduces the production of a device so quickly and dramatically. The only good news for Apple is that lots of customers are also ditching iPhone 8 for iPhone X, but this new smartphone will arrive in very limited quantity and Apple is trying to increase the supply. 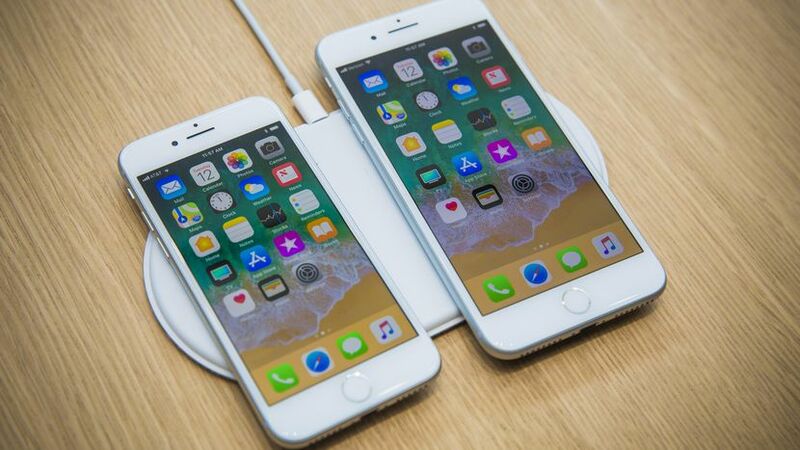 According to China-based Xinhuanet, Apple manufacturer Foxconn has started shipping its first iPhone X units from its main plant in Zhengzhou, China. The same sources also reported the improved production yield rates for key parts such as the 3D sensing modules, signaling the first positive indicator from suppliers previously struggling to meet Apple’s demand. The first batch of iPhone X devices has already been shipped out from Foxconn Electronics’ site in Zhengzhou (Henan, China), said the sources. With production yield rates for certain key components such as 3D sensing modules improving, shipments of the device have increased gradually and will meet Apple’s demand ahead of the Christmas and New Year’s holidays, the sources indicated.